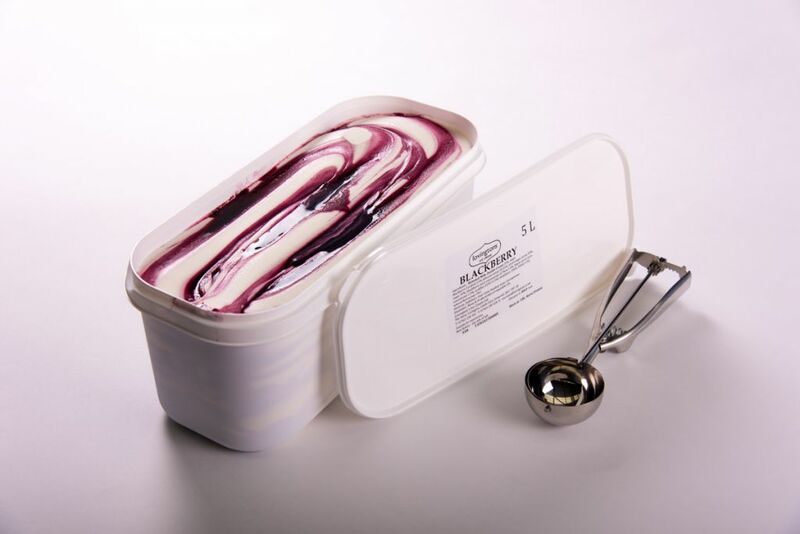 The good people at Jolly Good Show presented me with an interesting challenge: Photographing white tubs on a white background. 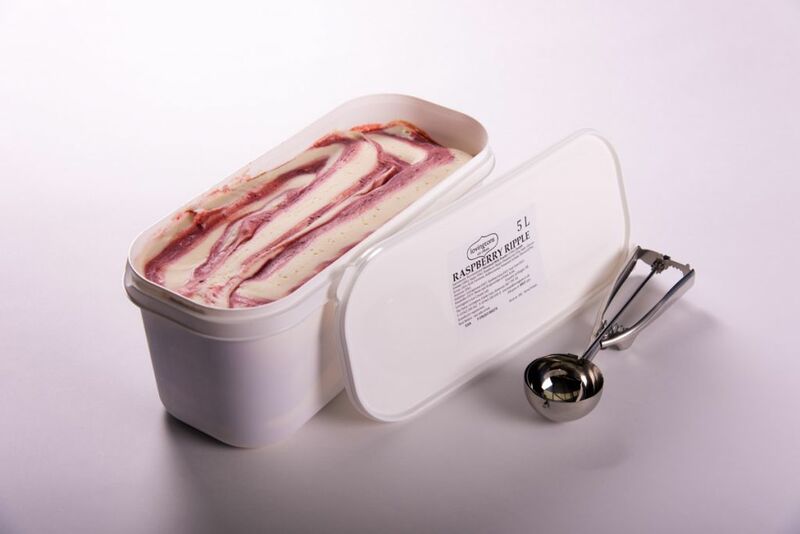 The obvious problem is the the white tubs could get lost on the white background, and the product would look flat and uninteresting. 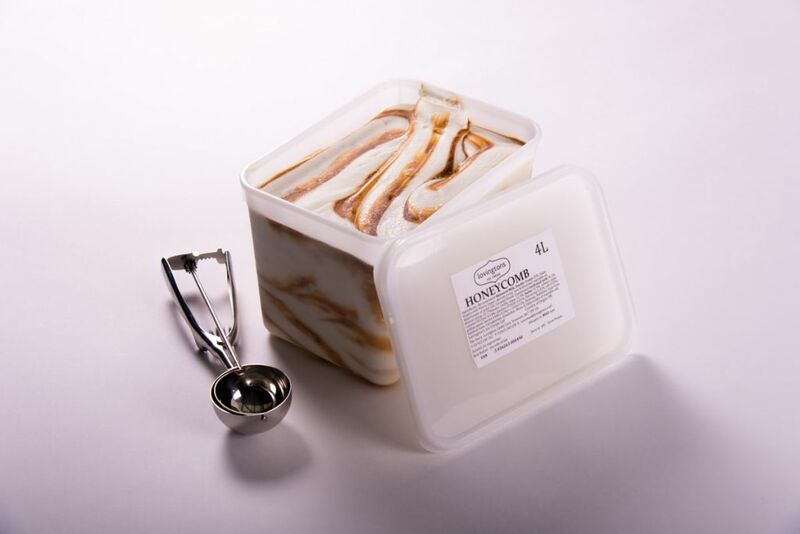 It was decided that we would have to light the tubs in a way that would give them depth and texture, making a potentially dull shot interesting. 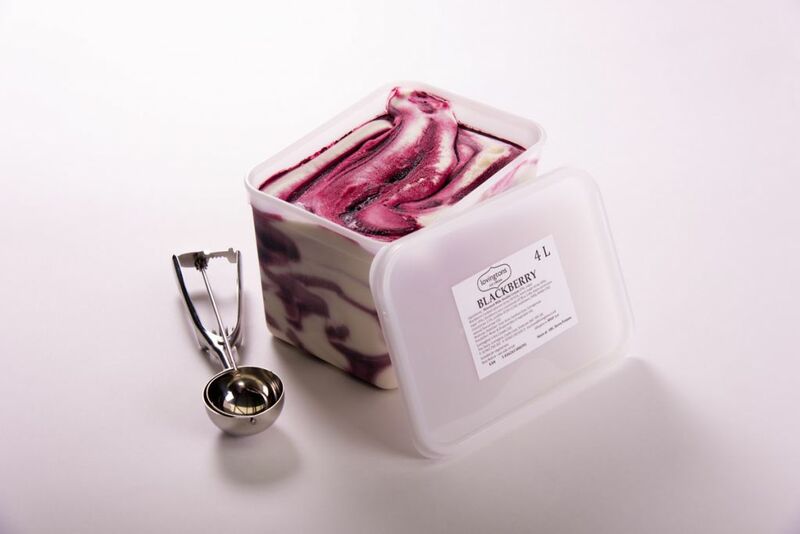 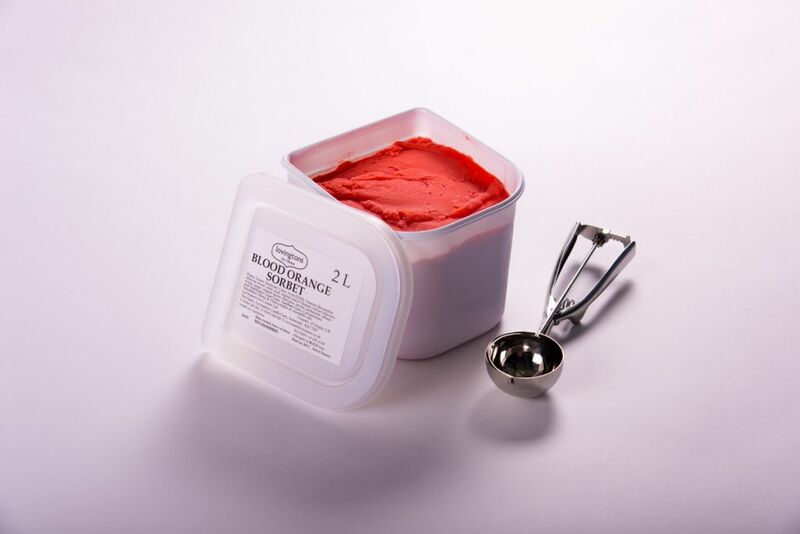 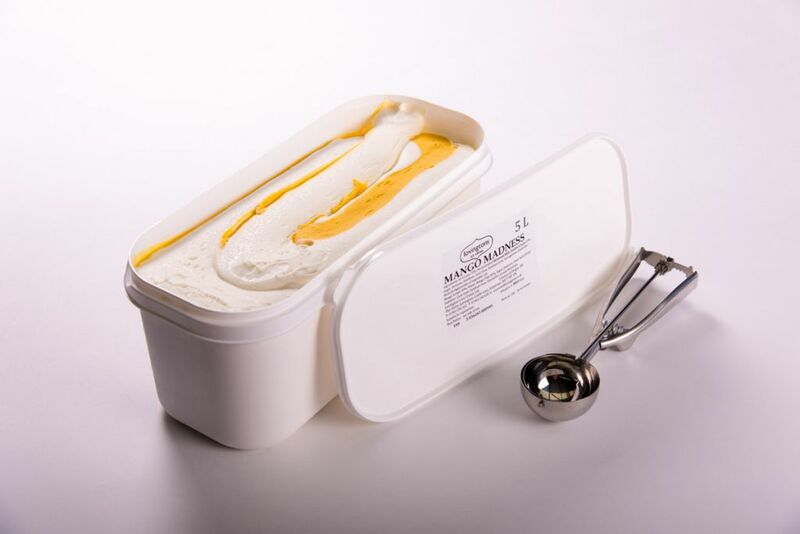 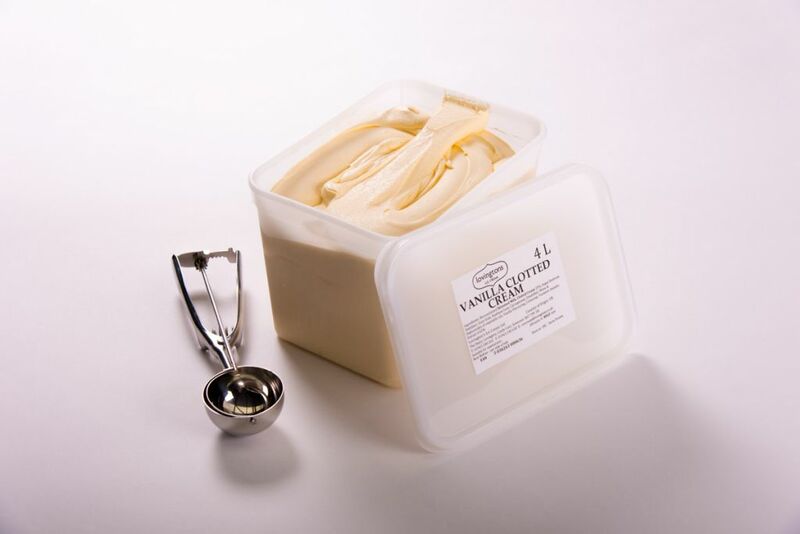 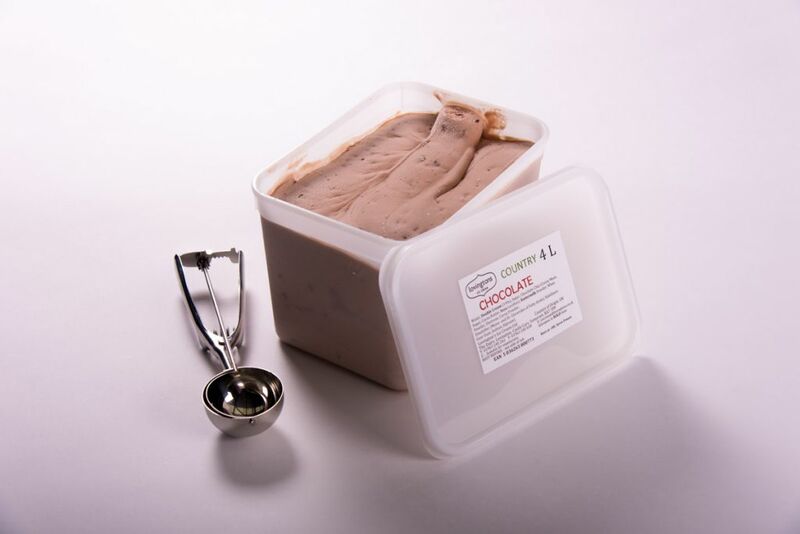 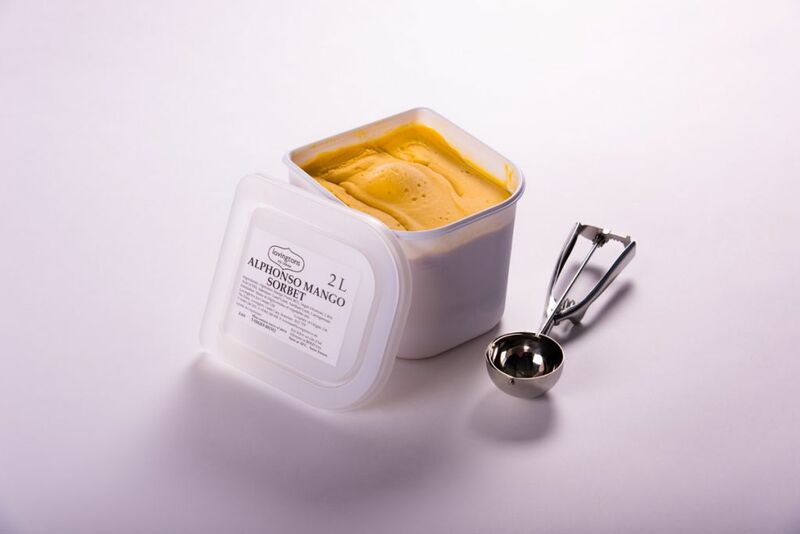 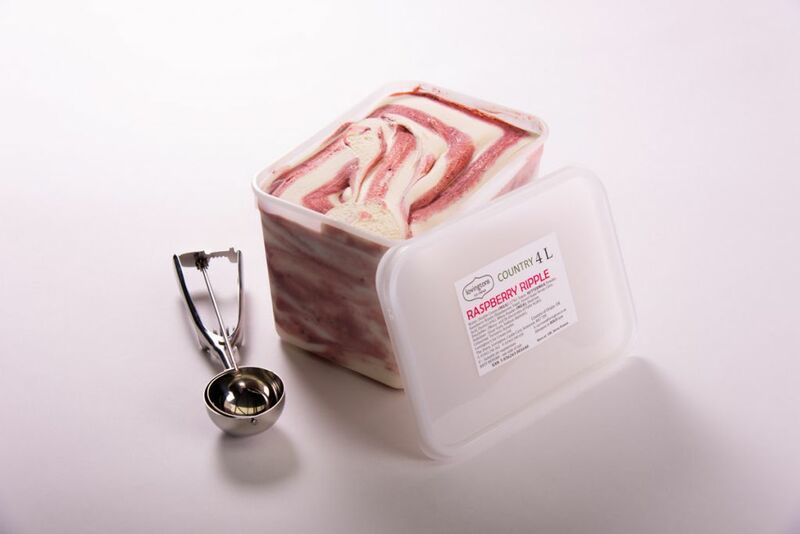 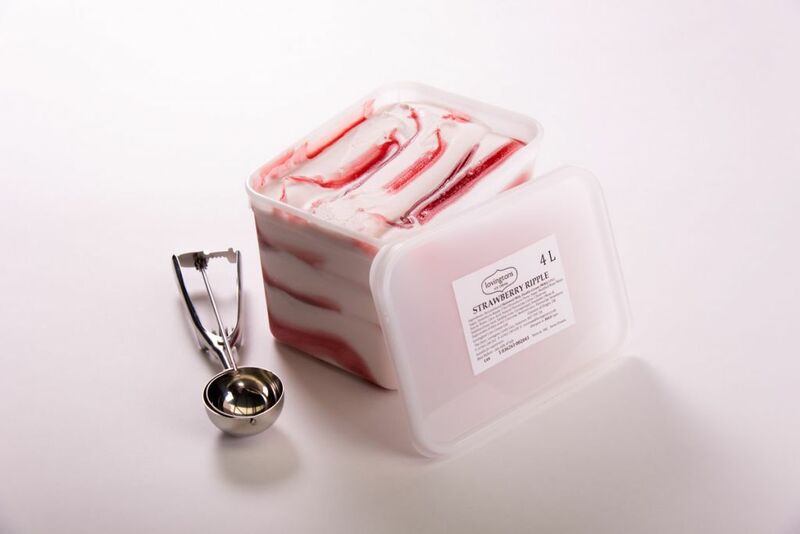 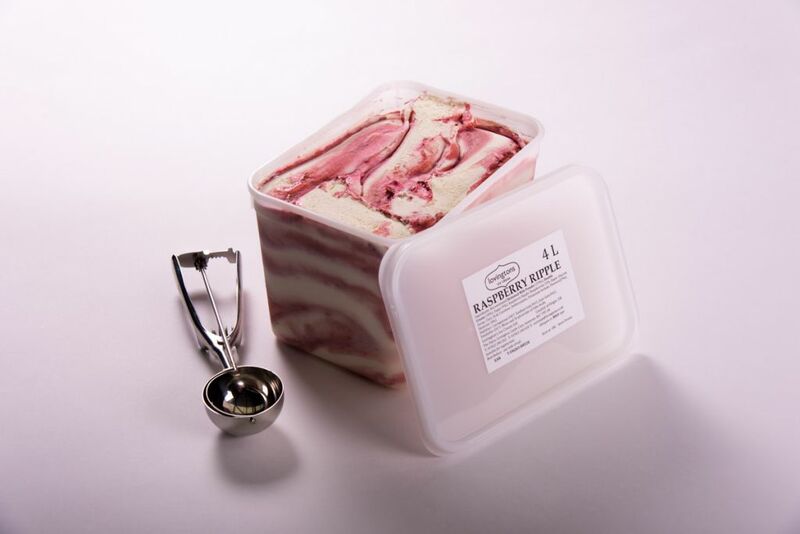 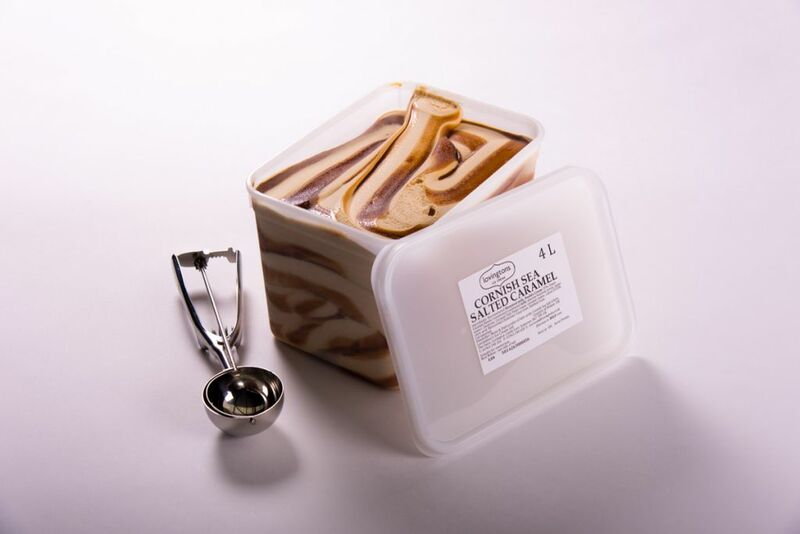 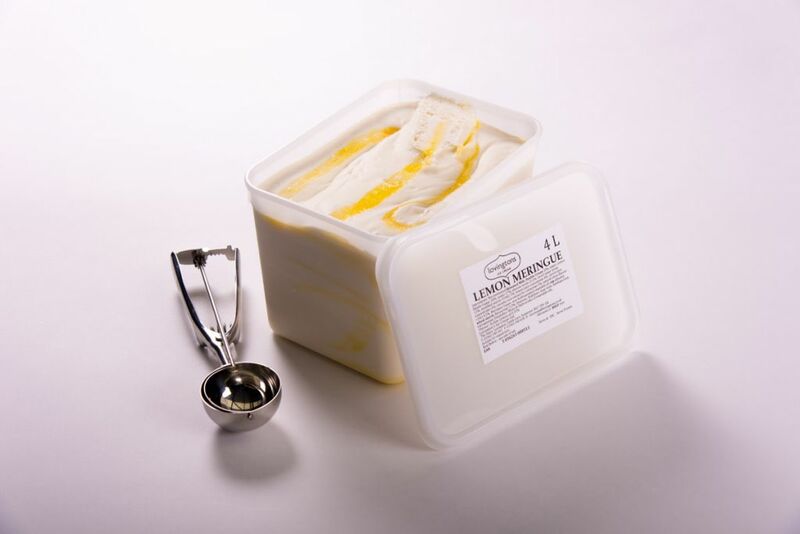 We chose to backlight the tubs, creating a soft shadow reaching forward from the tubs which would instantly distinguish them from the background, and also highlight the amazing colours of the ice cream.